New album coming real soon! 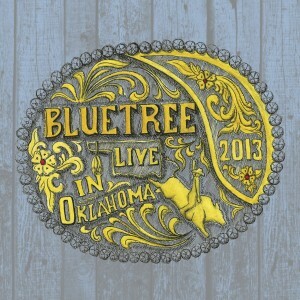 That’s right, our second live album – Live in Oklahoma – will be available later this month. Yeehaa! 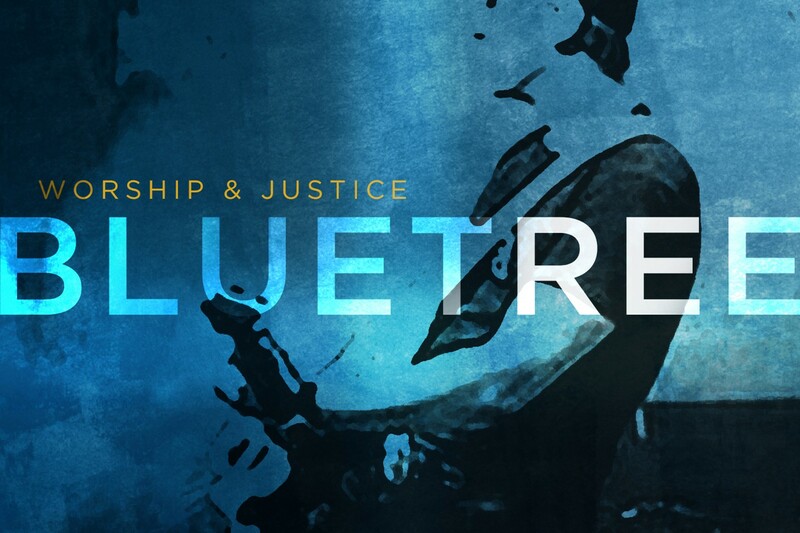 Recorded at Super Summer Oklahoma in June this year, we can’t wait for you to be able to lift the truth in these songs over your lives as you worship our amazing God.